> Žiūrėti filmą 44 min. Filmas skirtas tik asmeninei peržiūrai. In year 1247 an elite soldier – leitis, arrives at the village elder's house. As assigned by The Grand Duke, village elder is responsible for border intelligence. To help an elite soldier at the border, elder sends his young, inexperienced son. An ordinary task becomes a real challenge as both men are threatened not only by enemy soldiers but by strange and mystical creatures as well. The price of the experience and title is life itself. 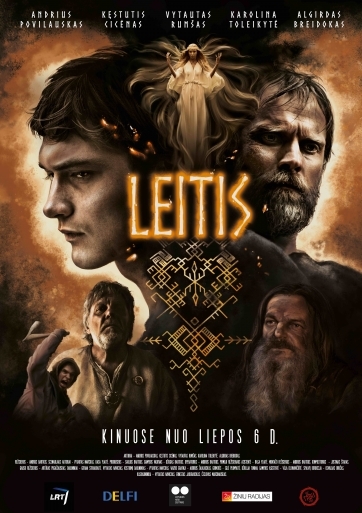 It’s a legendary tale about the medieval Lithuania.